You've Searched for: "personal robot"
Upgrade your life with a companion with the Misty II Advanced Personal Robot. 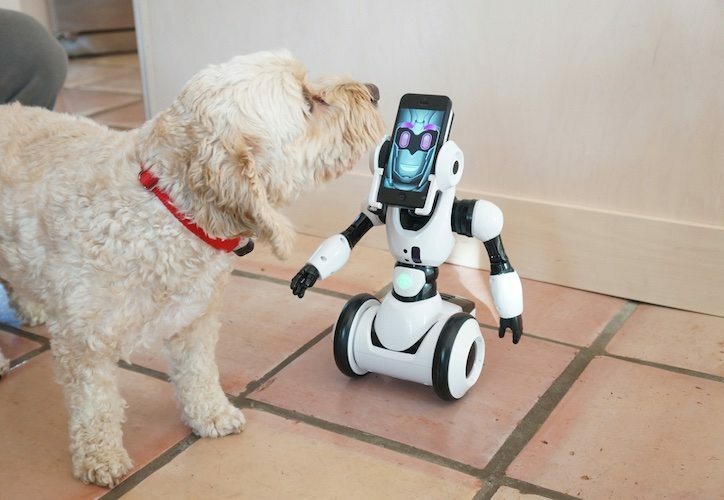 Clever and cute, this intelligent robot is easily programmed to make it personal to you. 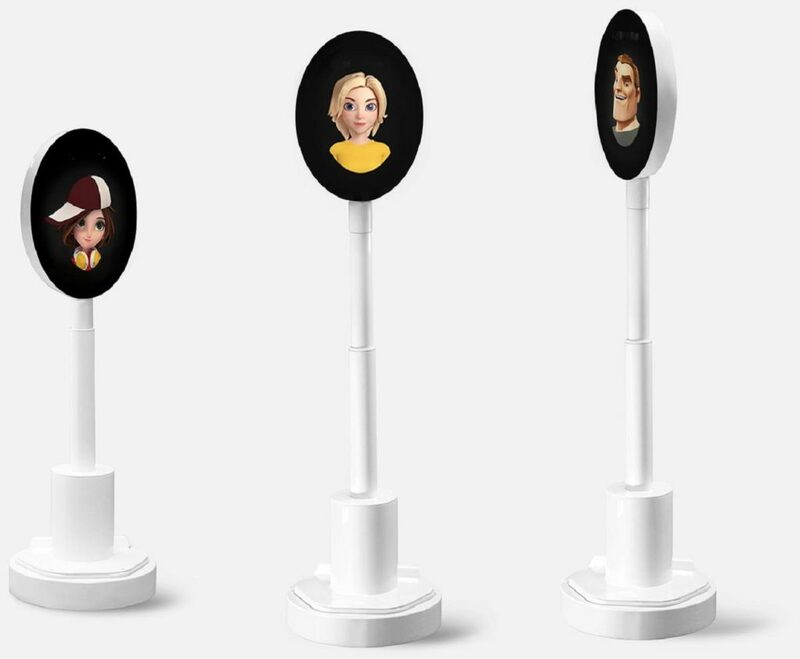 Misty II can recognize your face as well as map out the.. 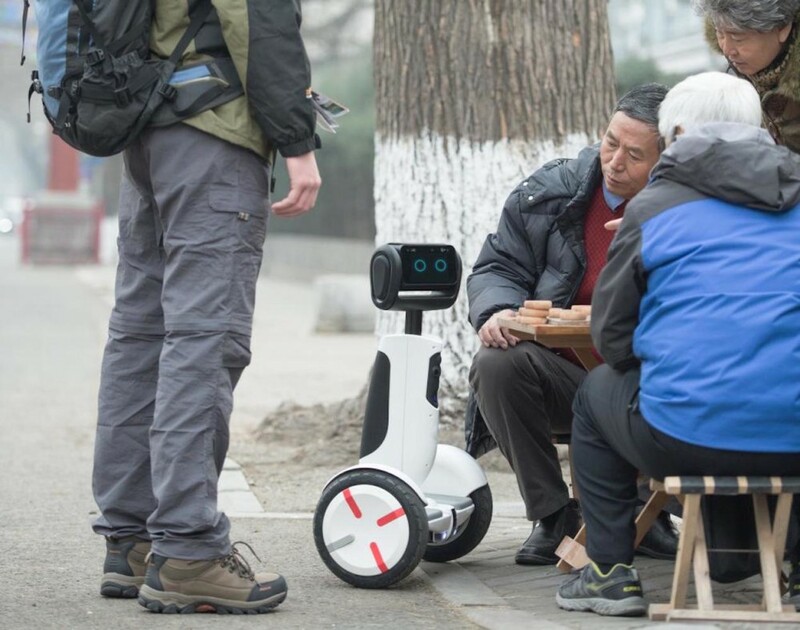 Appreciate a robot that can do so much more with the Segway Loomo Personal Robot. You can ride Loomo around like a hoverboard and use it to carry your items of up to 100 kilograms. Its self-balancing base design offers..
She’s a multi-talented personal assistant, an awesome photographer, a reliable security guard, a wonderful storyteller, and much more. She sees the world the same way we human do. She can recognize faces, emotions, and everyday objects. 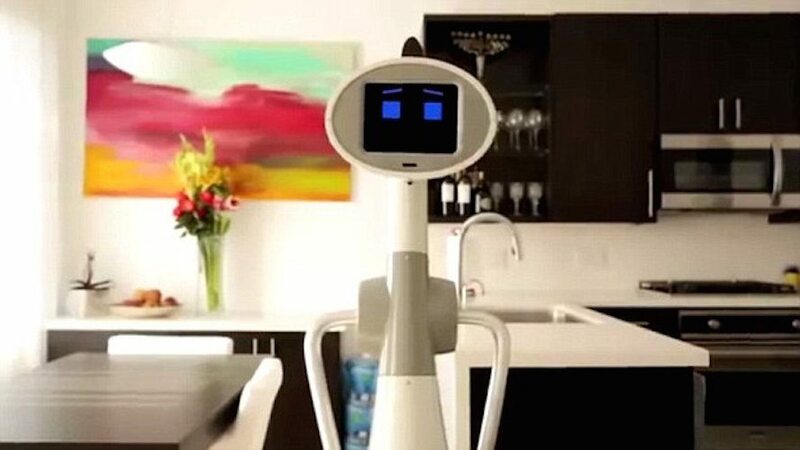 She understands what you..
Luna is the first human size personal robot designed for everyday practical use. App store, lots of features, and a great personality.Since our founding our mission is to bring robots to the masses. 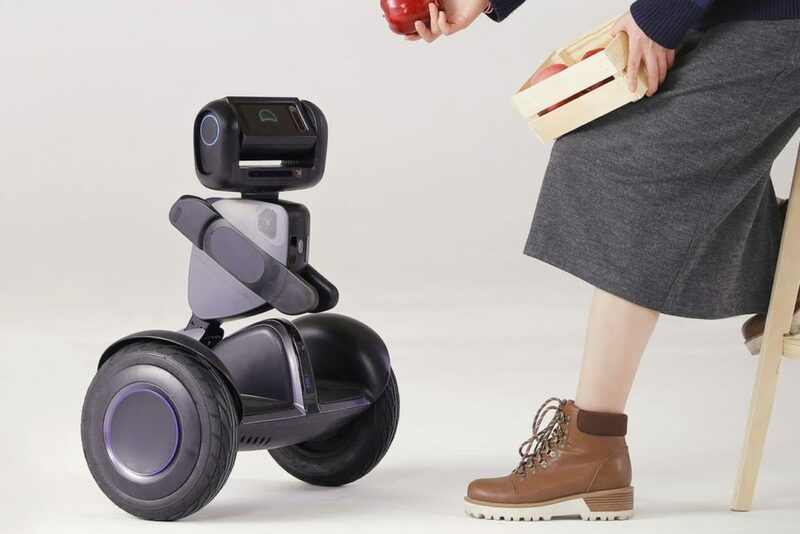 We believe that robots and humans can..
Segway’s self-balancing technology has finally been reduced into a tiny form-factor than the original personal transportation device. This one’s just a few feet tall and happens to come with a head and face with two LED eyes that seem to..
Now kids can build their very own educational robot companion. 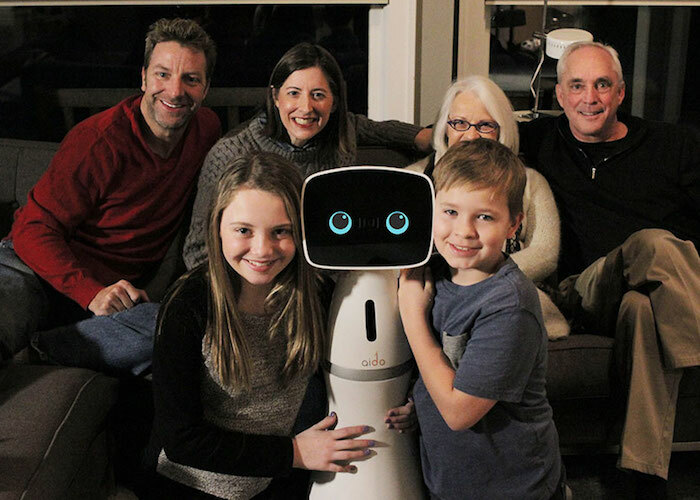 Aido is the next generation social family robot. Smart, interactive, and uniquely mobile – Aido can play with your kids, help you with household chores, handle your schedule, and keep your home safe. 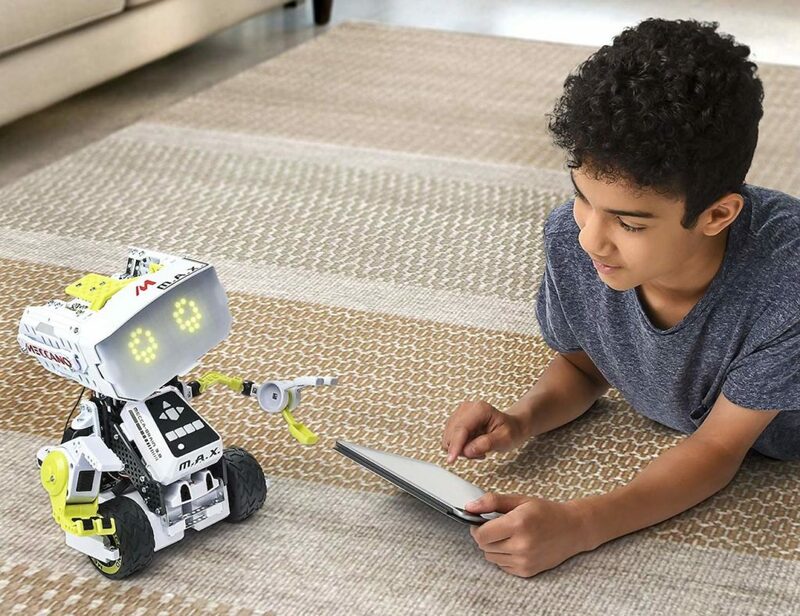 Aido is perfect for everyone in the..
Bring the magic of hi-tech adventure to your lives with an attractive robot called the RoboMe by WowWee. You can call it more of a fusion between personality and technology. 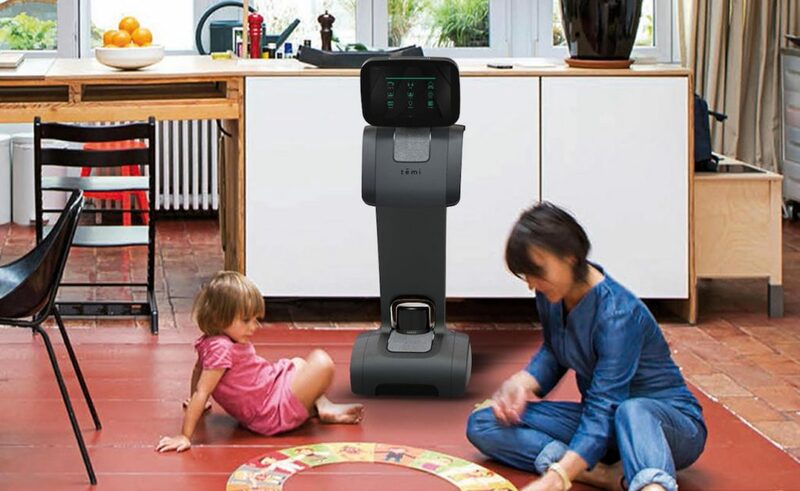 Using your iPhone and iPod touch, you can create your..
Bring your family to the 21st century with the Temi Smart Personal Home Robot. 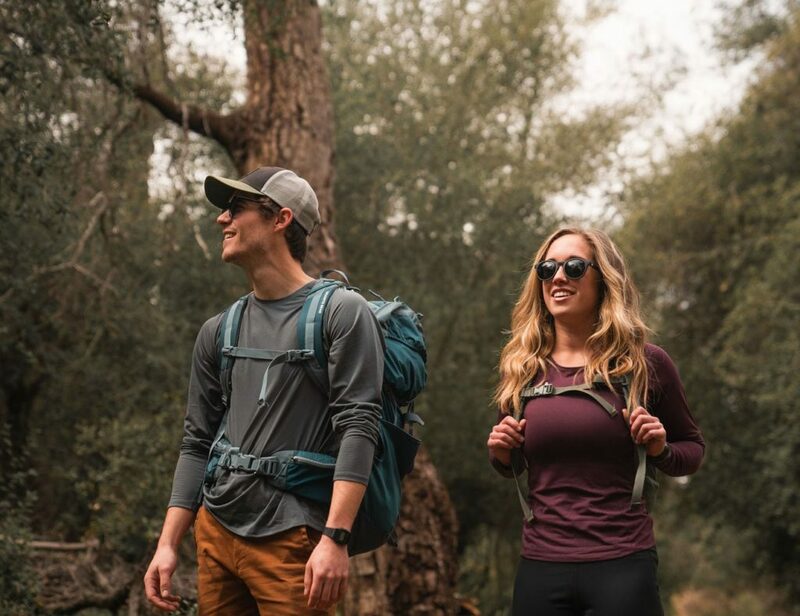 This responsive device is designed to enhance your lifestyle and add to your every day. It’s intuitive yet sophisticated to go above and beyond. The Temi.. 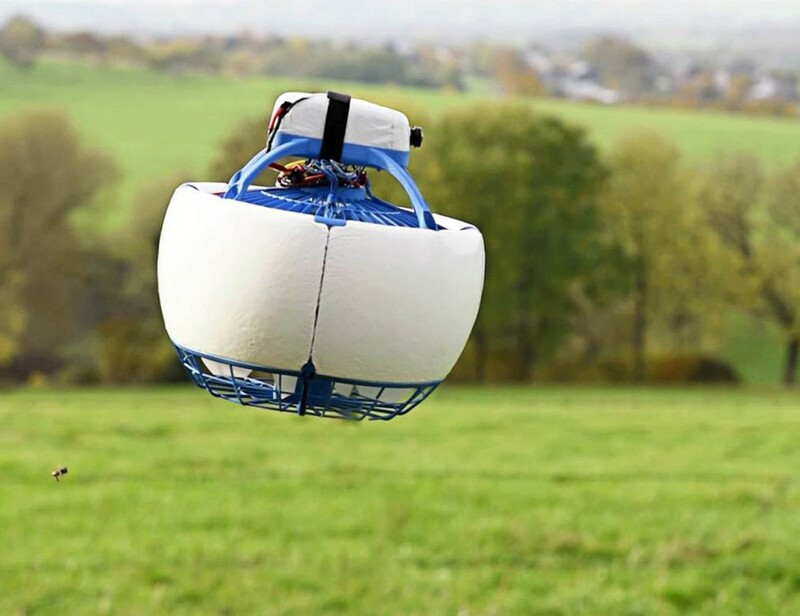 Introducing Fleye, you personal flying robot. 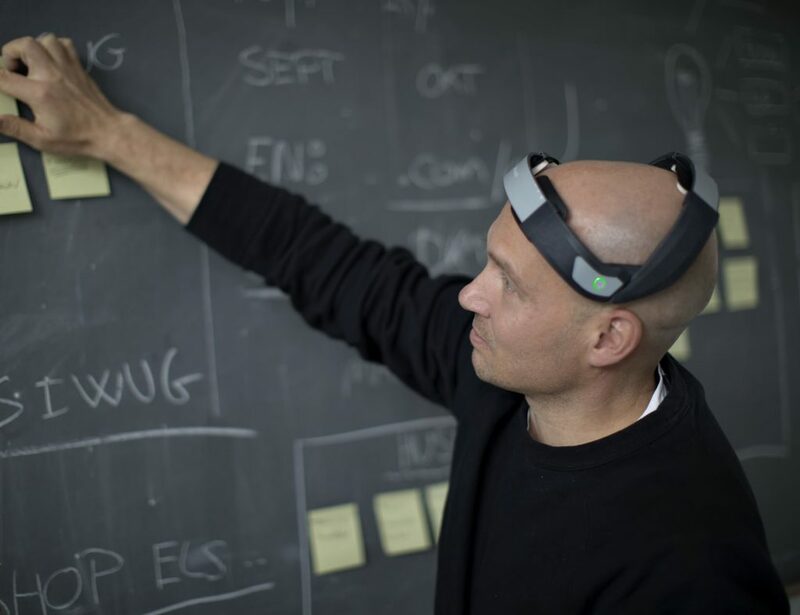 More than just a drone, Fleye is extremely smart and has been engineered to fix many problems we face with ordinary drones. Built with a single shielded propeller and four control vanes, this flying..
Get an extra set of eyes on your surroundings when you use the MB01 Personal Assistant Surveillance Robot from Moorebot. Complete with high-tech capabilities, this robot is both informative and delightful as it runs on Linux. 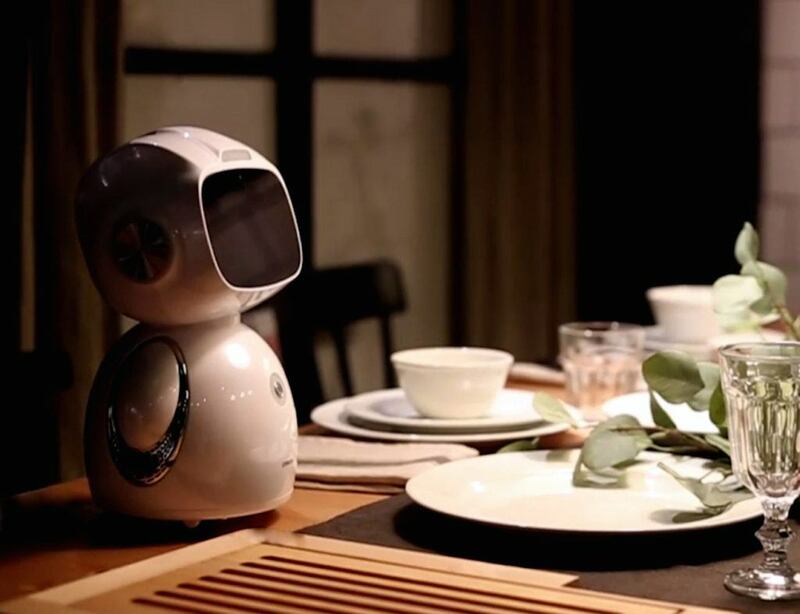 The MB01 is an..
Now bring home your personal Alexa-enabled robot in the form of Omate Yumi Robot. Its head features a 5-inch 720p touchscreen, it runs on wheels, it’s powered by Android and it even shares a similar appearance in white. It has a 1.3GHz quad-core..